This is the third post in this series on how to use your tax refund to start a home business. If you’ve ever wanted to start an Etsy business, this interview is for you! Etsy is the marketplace for creative types who want to showcase their goods to the world. Etsy business owners sell all sorts of products in their Etsy shops. Everything from handmade jewelry to clothing to artwork, printables and planners. In the past month, I’ve purchased a piece of artwork and a bracelet from Etsy. My husband has even experimented with selling his handmade wooden pens there. Etsy shoppers are people who want unique, handcrafted items and are willing to spend a little more for quality – and to support cottage industry. If you have a creative streak and love to make things, an Etsy shop might be the home business to start. Today I’m talking with Julie Fuller, mom and entrepreneur, about her Etsy business. I met Julie at a local blogger luncheon. 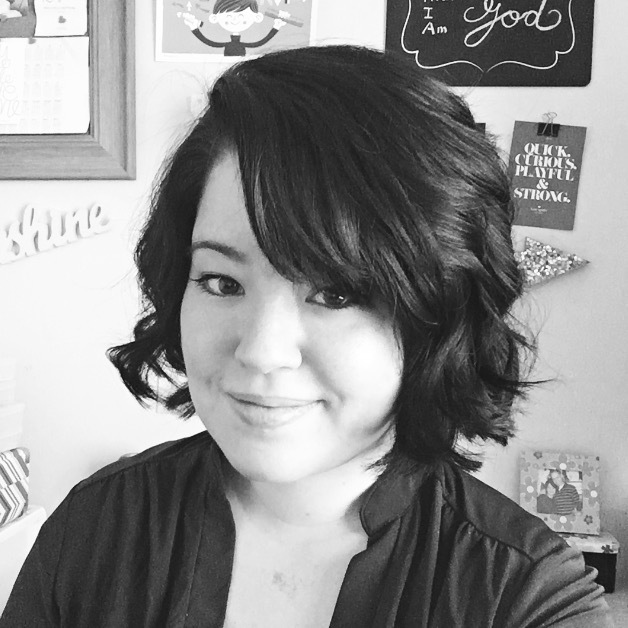 Julie is the product designer and shop owner behind Tokyo Blossom Boutique. 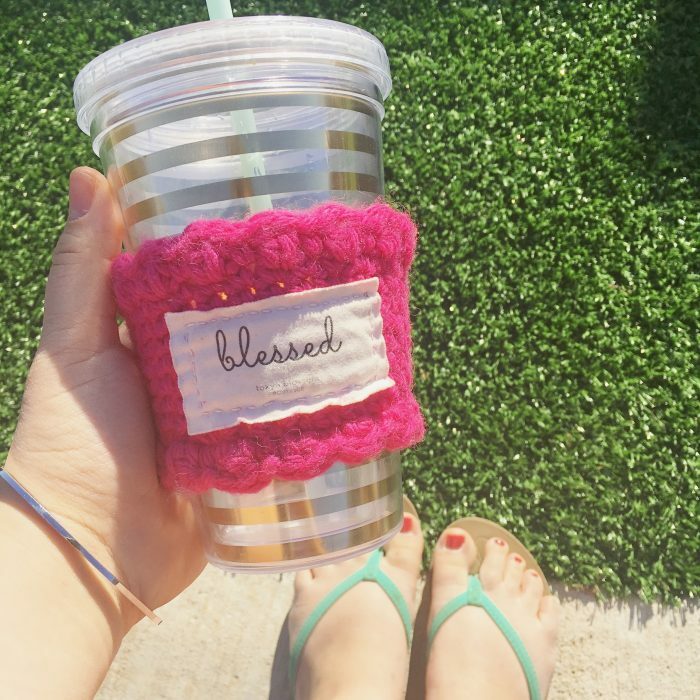 She designs and creates colorful, inspirational accessories and gift products that bring a little joy & Jesus to your day! How Much Money Does it Take to Start an Etsy Business? 1. Materials for your product. 4. And possibly a blogging and email marketing platform if you choose to have that. Who is an Etsy business right for? The great thing about Etsy is that it’s so flexible and user friendly, making it amazing for anyone who is looking for a side hustle or even people who eventually want to grow it into a full time shop. 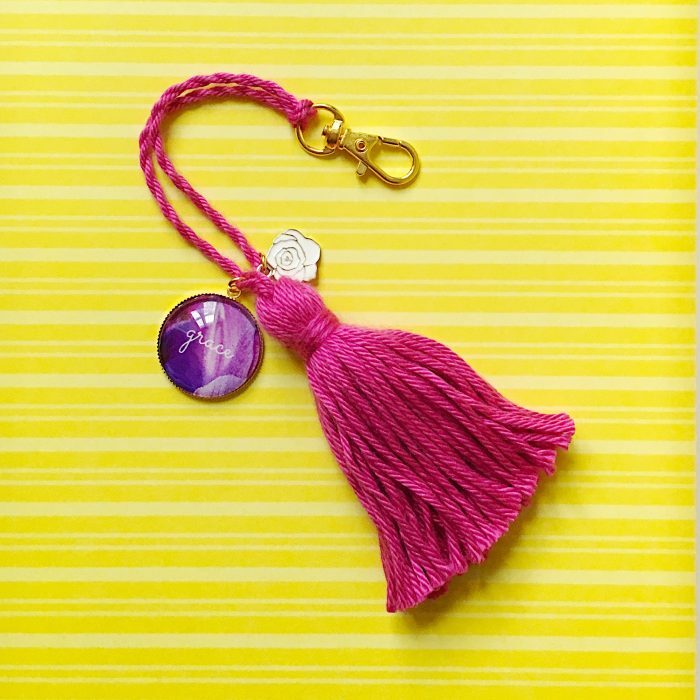 What’s the income potential with starting an Etsy business? Just as with any business that you build from the ground up, it takes hard work, time, and creativity for it to reach its full potential. It’s possible to run an Etsy shop to make from as little as enough to just cover the expenses for your hobby, to being able to replace a full time income. What do you love most about your Etsy business? I love the friendships that I’ve made as I grow my shop. I have gotten to know so many amazing people through the various business communities I am a part of and my customers! 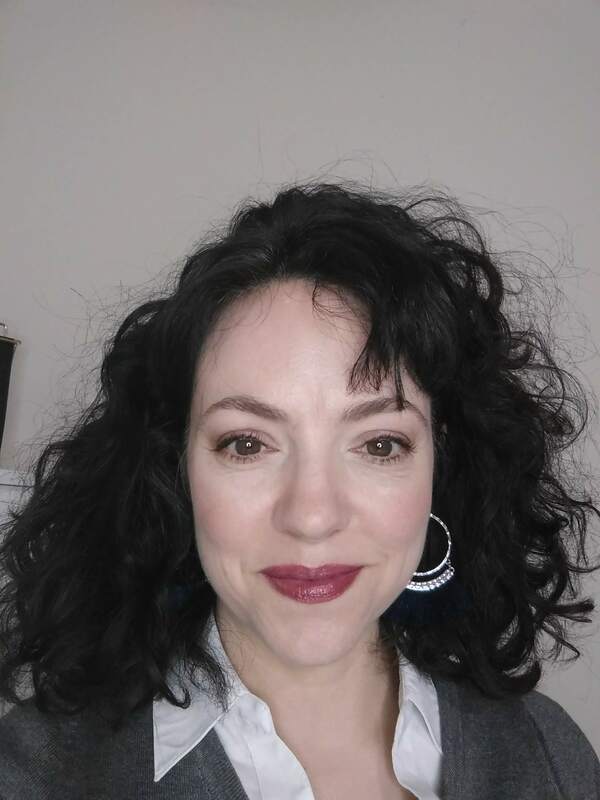 Thanks so much Julie for taking part in this interview series and giving us more information about starting an Etsy business! I have no personal experience with the business side of Etsy, but a quick browse through Amazon turned up a lot of positively-reviewed books on the topic. One thing I do know is that marketing your Etsy shop is no different than driving traffic to a blog. It’s NOT a matter of “if you build it, they will come“. You can go here to download my free report called 100 Top Blogging Tips with a collection of my best advice on marketing your site, whether it’s a blog or an Etsy shop! 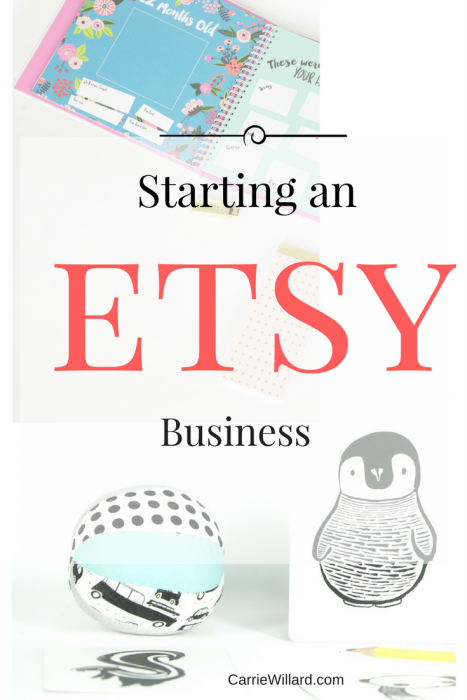 Do you have questions about how to start an Etsy business for Julie? Leave them below!